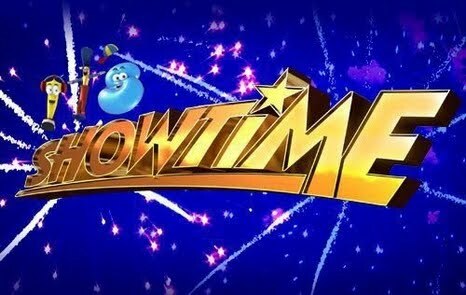 ABS-CBN’s noontime variety show “It’s Showtime” is set to announce on Saturday, October 20, 2012 the winner of the Bida Kapamilya Grand Finals. Nine families will battle for the P1 Million grand prize and the title of Bida Kapamilya Champion. They are the Santos family of Malabon; Lucero family of Calamba, Laguna; Rivera family of Binangonan, Rizal; Perez family of Tarlac; Diokno family of Valenzuela; Villalobo family of Infanta, Quezon; Gollayan family of Santiago, Isabela; Caindoy family of Quezon City; and wild card winner De Jesus family of Navotas. Helping the grand finalists prepare for the ultimate family showdown were Joy Viado, KitKat, Cacai Bautista, Matt Evans, Jimmy Bondoc, Aira of Sexbomb, Princess Ryan, and 6Cyclemind vocalist Tutti Caringal. Who among the family groups do you think will emerge as the first Showtime Bida Kapamilya Grand Finals 2012 winner? Watch the show beginning 11:30 this morning to find out. Read the update on this page.